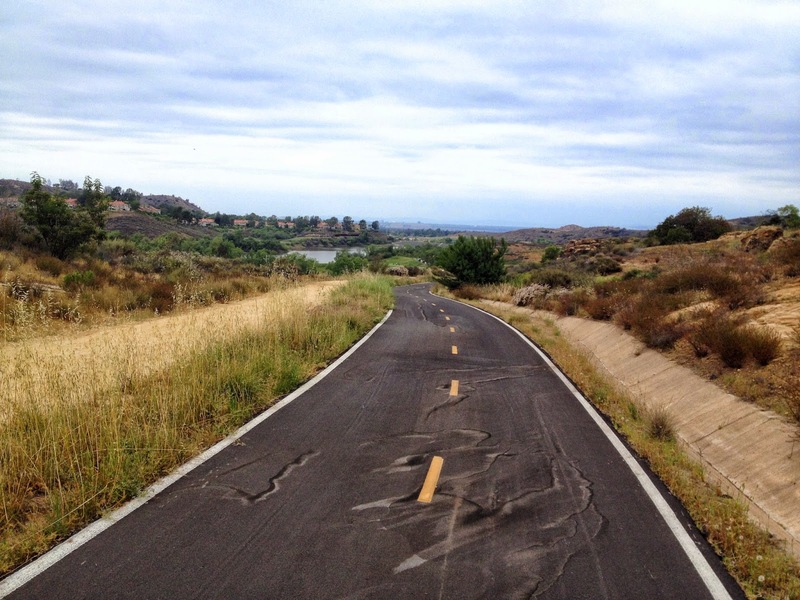 The Quail Hill Preserve is a fun little dirt loop located just off the 405 freeway in Irvine. It’s more suited for a short walk or a leisurely ride on your mountain bike. It’s also a great jumping off point for the Shady Canyon Bikeway in Irvine. You can park your car in the Quail Hill Preserve parking lot and experience one of the best paved bike trails in all of Orange County. As you head south from the preserve, the Shady Canyon Bikeway passes through some really beautiful neighborhoods. The grade is uphill for the first mile and a half and downhill for the next mile, so you can get a nice workout in a relatively short period of time. 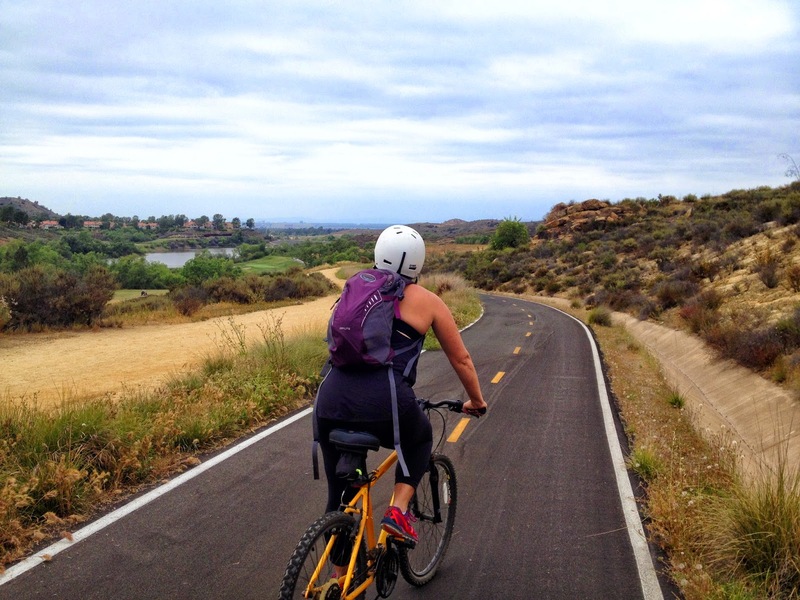 At 2.5 miles south of the Quail Hill Preserve, The Shady Canyon Bikeway links up with the Bommer Canyon Trail, or you can continue west on the paved bike trail and link up with the Bonita Canyon trail. Bommer Canyon is a dirt trail which will take you all the way to Crystal Cove. You’ll need a mountain bike, a helmet and a lot of time to make it to the beach and back up. I don’t recommend attempting a 20 mile round-trip beach journey it unless you are a beast, because the ride back up Crystal Cove is pretty rough. 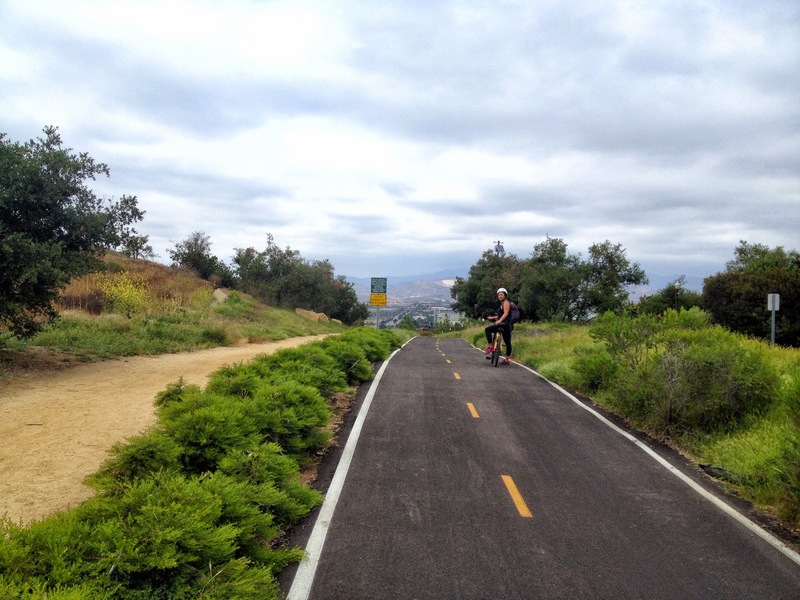 If you want to start at the Quail Hill Preserve and ride North on the Shady Canyon Bikeway, there is a good route which will connect you to the University Trail. You can link up with the University Trail and head west towards William R Mason Regional Park. This route is a leisurely 8 mile round-trip ride on a paved trail. I highly recommend plotting your route on Google first, because the trails in Irvine can be very confusing and they essentially go on forever in every direction.